In 2019, most business and government leaders understand that big data is one of their organization’s most critical assets. However, for federal agencies that lack a modern analytics initiative, the tsunami of data can be overwhelming. And as a result, many agencies find themselves drowning in information, unable to tap into the wealth of insights their data holds—actionable information that’s needed to reshape processes and make informed decisions. Leveraging big data is a top-of-mind issue, as recent legislation mandates that agencies must be both transparent and accountable for their budgets and programs as they deliver the mission of the organization. The Digital Accountability and Transparency Act of 2014 (often known as the Data Act) requires all federal organizations to provide consistent, reliable, and searchable financial data that shows how effectively agencies are investing taxpayer dollars (via USAspending.gov). The President’s Management Agenda cites Data Accountability and Transparency as one of three key drivers of federal government transformation. A critical component of the PMA are the Cross-Agency Priority (CAP) goals that outline how federal agencies will collaborate and cooperate on achieving the goals and objectives of the PMA. The CAP goal of leveraging data as a strategic asset and the proposed Federal Data Strategy call for improved use of data for decision-making and accountability. This strategy will lead to greater access and use of data by a variety of internal and external stakeholders—including business entities and the general public. But what’s necessary to implement that strategy? This blog post discusses the attributes of a modern analytics platform that are essential to successful data initiatives. The right environment, integration capabilities, and functionality that helps organizations break down information silos. With seamless access to many different data systems and sources, it’s possible to adopt an enterprise analytics strategy, rather than a project or department-focused approach. Access to all data sources, allowing organizations to ask and answer questions never before possible. With more integrated data, decision makers have more context, and a better view of the data and the environments the data operates within. At the same time, this enterprise focus helps foster collaboration across the organization. More sophisticated analytical capabilities to help organizations tap into disparate and/or unstructured data—allowing anyone, regardless of technical ability, to query and analyze the data. Powerful visualization capabilities that makes information more accessible and easier for end-users and decision makers to see and understand what the data has to offer. Platforms that empower users to interact with data, ask questions, create ad-hoc queries, and explore data outside the confines of standard reports—quickly and on their own, rather than relying on IT-centric solutions that require specialized expertise and development. With the promise of flexibility, access, and ease-of-use for users across all skill sets, modern analytics can help decision makers understand the performance indicators that determine mission success, using operational data to gain insights for resource allocation and program planning. 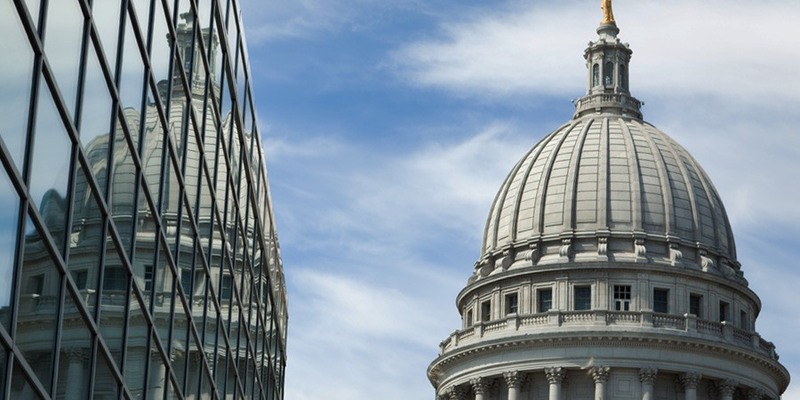 Visit our Government Solutions page to learn more about how a modern data analytics platform can help federal agencies achieve mission-critical outcomes.